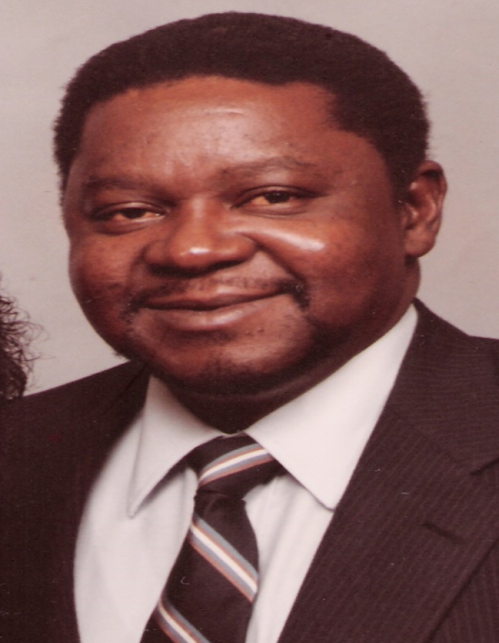 Obituary for Johnnye Joe Fant | Marcus D. Brown Funeral Home, Inc.
Mr. Johnnye Joe Fant, 77, passed away on Saturday, November 17, 2018 at Rainey Hospice House. He is survived by his wife, Dorothy Latimer Fant; two children, Savitri D. Fant and Mitchell Drewayne Fant; five grandchildren, Shameka C. Fant, Lakisha R. Fant (Antonio) Hatten, Casimi E. Allen, Laddrick Odom Fant, and John Terry A. Fant; seven great-grandchildren; his mother, Johnnie Ruth Crosby; sister, Rebecca R. Jefferson; and a host of relatives. He was preceded in death by his son, Johnnye Anthony Fant and his father, Johnny Mitchell Fant. The funeral service will be held at 2:00 p.m. on Saturday, November 24, 2018 at Mt. Moriah Baptist Church in Starr, SC. The interment will follow in the church cemetery. The family is at the home, 2021 Bolt Drive Anderson, SC.